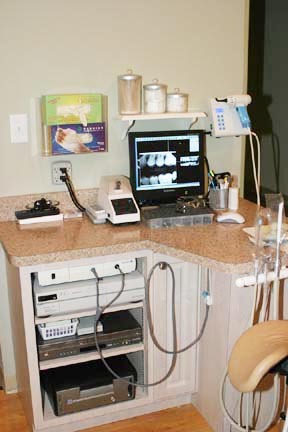 As a practice, we are true believers that preventative care and education are the keys to optimal dental health. 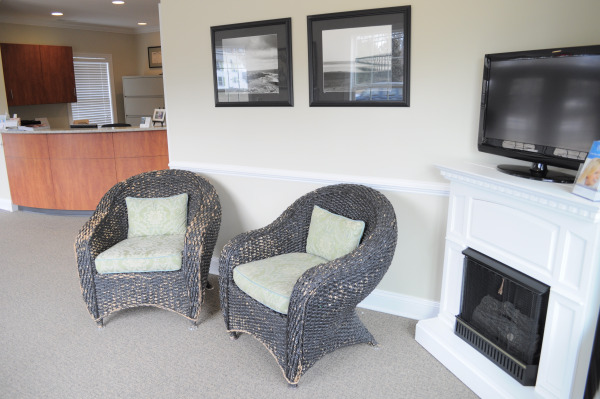 We strive to provide exceptional care by understanding your needs and personalizing your care to meet your specific goals. Thats why we focus on thorough exams and checking the overall health of your teeth and gums, performing oral cancer exams, and taking x-rays when necessary. We also know that routine cleanings, flossing, sealants, and fluoride are all helpful in preventing dental disease. Not only are we focused on the beauty of your smile, we are also concerned about your total health. A frequent review of your medical history can help us stay informed of your overall health, any new medications, and any illnesses that may impact your dental health. 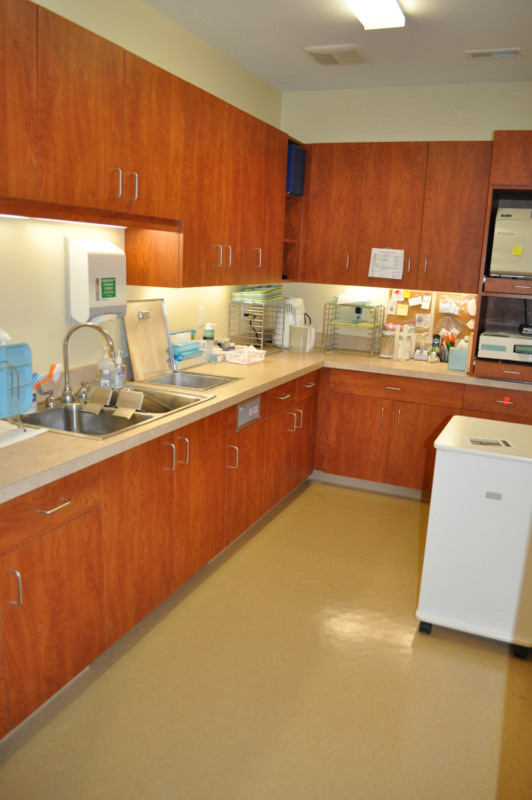 Our Patient Care Areas are state of the art, with all the latest equipment. 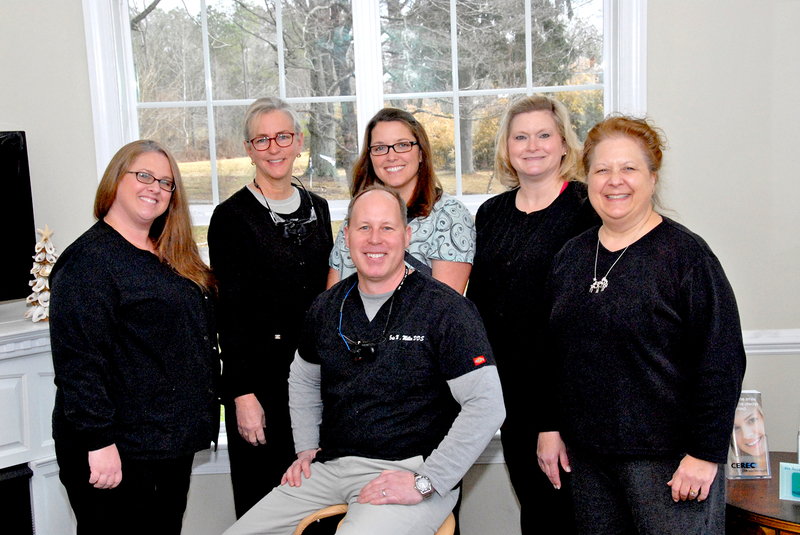 As your dental health professionals, we want you to be confident knowing that we are a team of highly trained and skilled clinicians. Although you have multiple options when choosing a dental provider unfortunately not all dentists have the same skill levels and training. 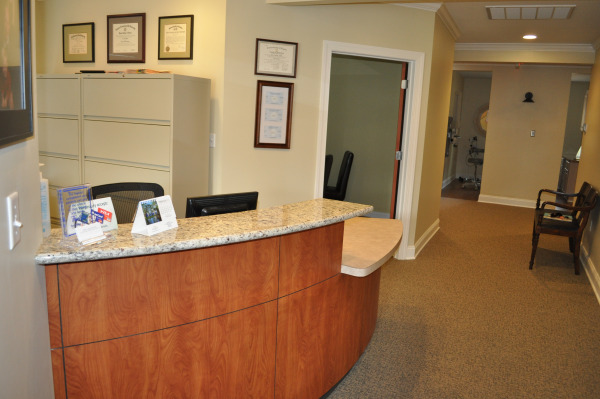 We pride ourselves in providing the care you need to keep your smile healthy. To give you the best possible service and results, we are committed to continual education and learning. 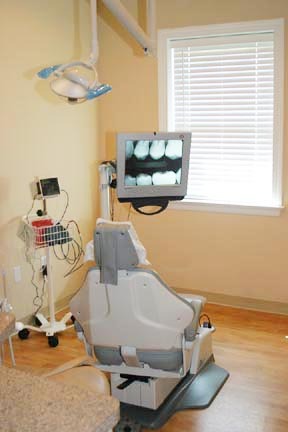 We attend dental lectures, meetings, and dental conventions to stay informed of new techniques, the latest products, and the newest equipment that a modern dental office can utilize to provide state-of-the-art dental care. The state of virginia only requires a minimum of 15 hours of continuing education per year to maintain a dental license. 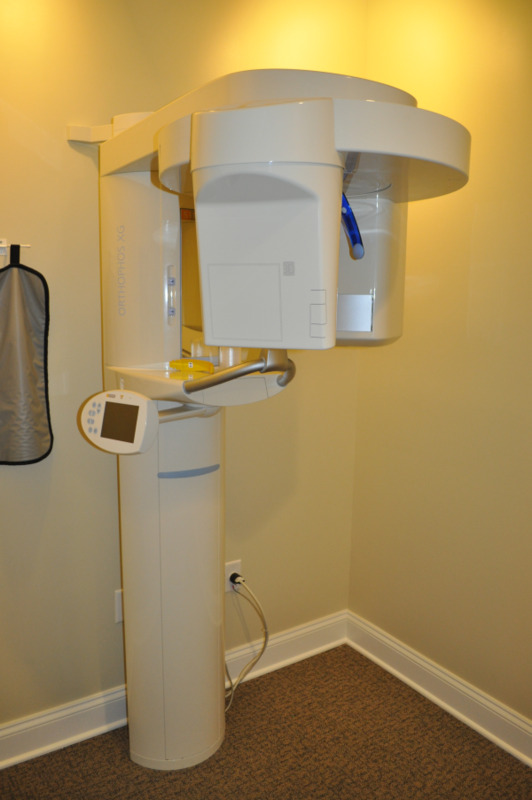 We regularly take 2-3 times that amount so we can keep up with the latest cutting edge techniques and advancements in dentistry. We do this to ensure you the very best for your smile, bite and oral health. Also, being members of various professional dental associations helps us to stay abreast of the changes and recommendations for our profession. We thank you for alowing us to take care of your dental needs and look forward to serving you.